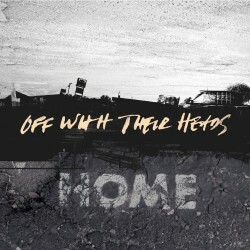 Punkers Off With Their Heads have released two new videos to promote their new release Home. This will be their second album on renowned punk label Epitaph. The release is planned for March 11th and it’s already possible to pre order it via www.owthstore.com.